There is a great sense of pride in the Cambridge Stud camp tonight. 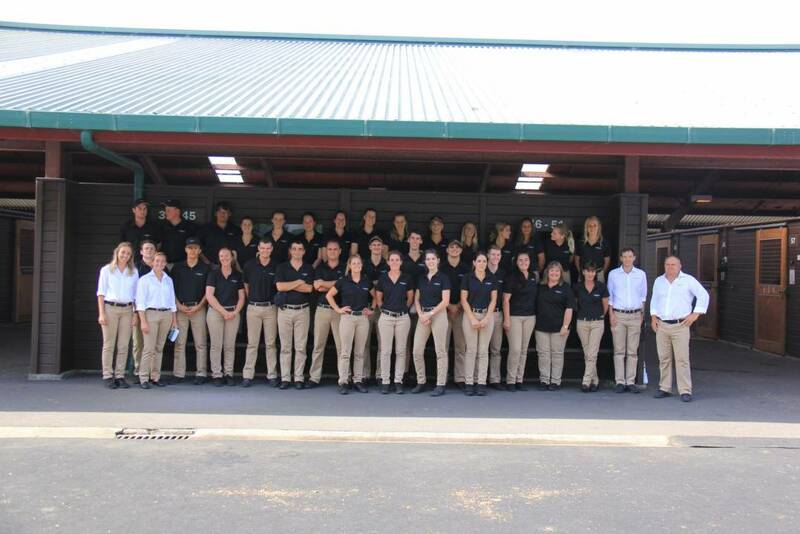 Headed by Yearling Manager Katy Smith, the team brought up 53 yearlings to the 2019 Karaka Book One Sale and market demand saw 100% of these sell to great homes. We sincerely thank those who took the time to inspect our draft and to those who did purchase from us, we look forward to celebrating your success ahead!